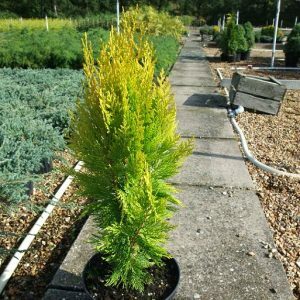 Popular, bright new variety. 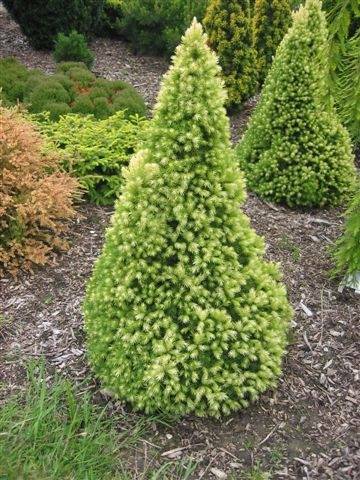 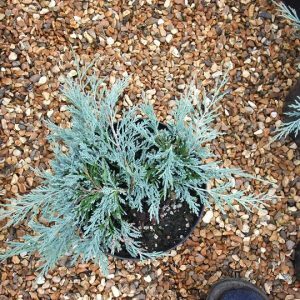 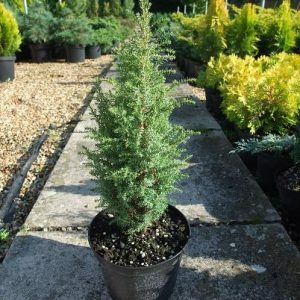 A stunning modern plant, forms a neat cone of evergreen foliage, that in spring bursts into solid pale cream young growth that stays bright for a month or so,Â then fades to green and is usually followed by some less spectacular pale growth later on. 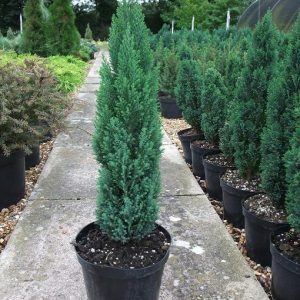 A good subject in a pot or in the ground.